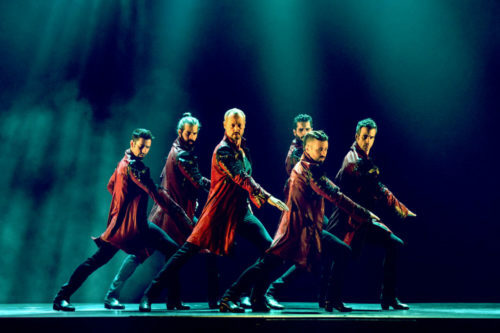 Los Vivancos is an internationally successful dance company composed of six brothers who have managed to give flamenco a new aesthetic canon. Their shows reveal several skills: martial arts, classical and flamenco ballet, musical interpretation and acrobatics. 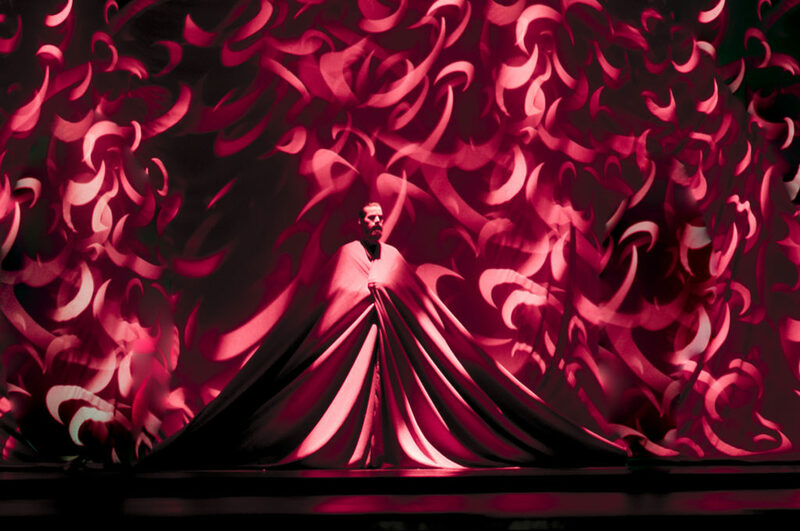 More than two million viewers in 54 countries have already enjoyed the show that the New York Times described as “sensational and prodigious”. Forward manages the communication of all their national and international tours, the coordination with local promoters from all over the world and the direction of their public image.